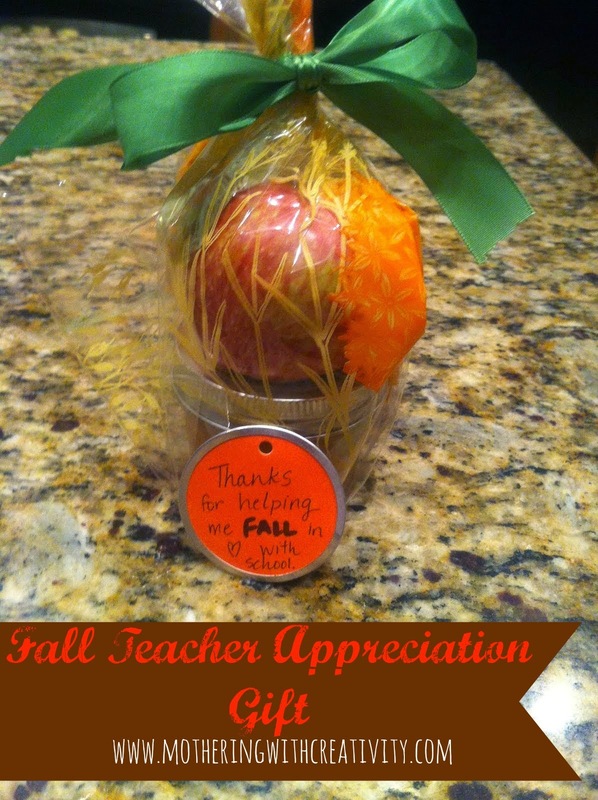 How cute is this fall time teacher appreciation gift? My sister in law made this using an apple from her apple tree, homemade caramel sauce, and a little tag that says "thanks for helping me FALL in love with school." She's also a teacher, so she always has the best teacher-gift ideas! I also really enjoy that this is a totally frugal, and easy gift to make, yet it looks so darn cute. 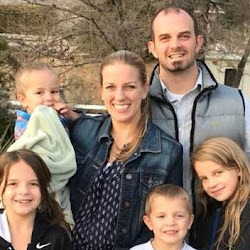 You could alter this for any type of teacher/coach. I.e. "Thanks for helping me FALL in love with soccer/dance/piano/singing/etc,"
I'm looking forward to trying out this caramel sauce. I think apples dipped in caramel sauce are fantastic, and it reminds me of my childhood.